It took Kendrick Lamar less than one month to earn a Platinum certification for his critically-acclaimed new album, DAMN. And then JAY-Z asked Kendrick to hold his beer. In less than a week—five days to be exact—JAY-Z&apos;s brand new album, 4:44, which is only available for stream on TIDAL, has been certified Platinum by the RIAA. 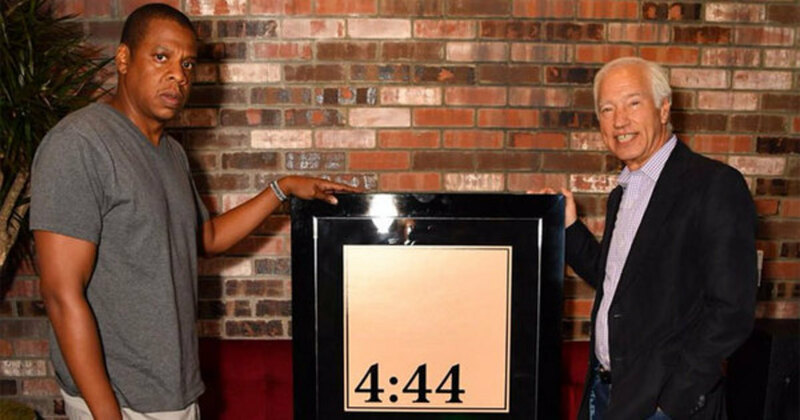 4:44 marks the 13th Platinum solo album certification in Jay&apos;s illustrious career, which is more than any other hip-hop artist in RIAA Platinum and Gold history. 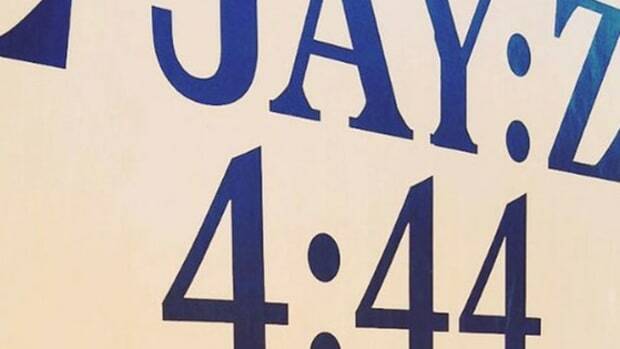 Interestingly, 4:44 is the second JAY-Z album release in a row to spark some certification controversy. 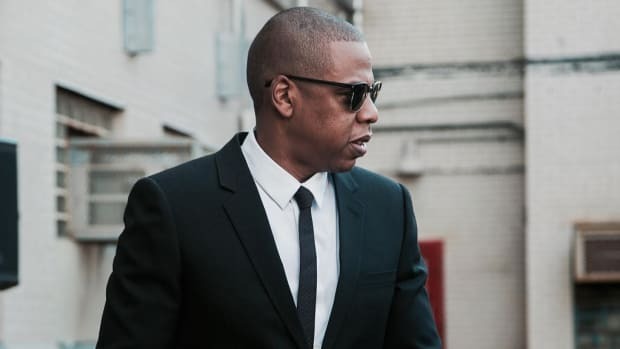 In 2013, the RIAA actually changed Gold and Platinum rules due to JAY-Z&apos;s Magna Carter Holy Grail, which allowed an album to earn a certification in less than 30 days for million-plus digital sales. At the time, Jay sold one million digital copies of the album to Samsung, which meant the day the album was released it was already technically Platinum. 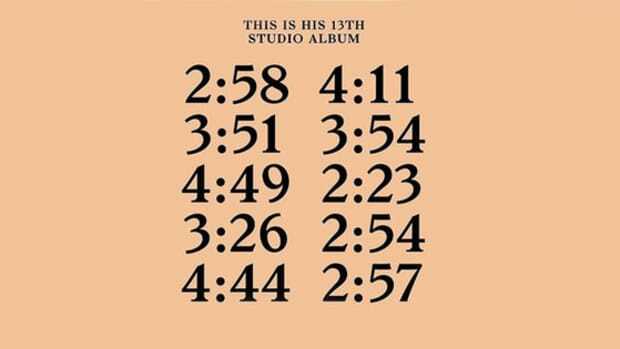 Sales for 4:44 are expected to increase over the coming weeks, as the 10-track album will be made available for digital and physical purchase, but considering the album wasn&apos;t made available for stream on any of TIDAL&apos;s (much larger) competitors upon its June 30 release (i.e. 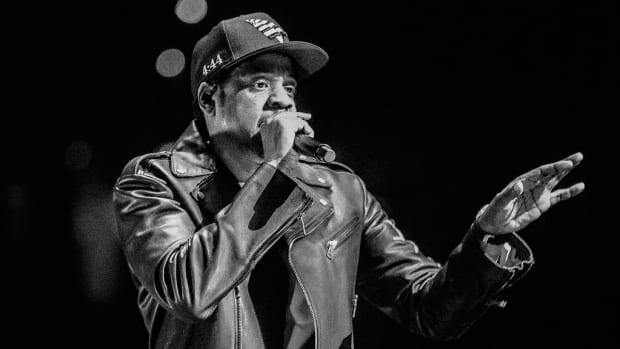 YouTube, Spotify, Apple Music), the lightning-fast certification would suggest that Sprint, a minority owner of TIDAL, might have purchased one million digital copies of the album, a la Hov&apos;s &apos;13 deal with Samsung, and made them available for stream (and later free download) for their paying customers. We have e-mailed the RIAA for clarification on Jay&apos;s Platinum certification. We will update our article should they graciously send us a reply. 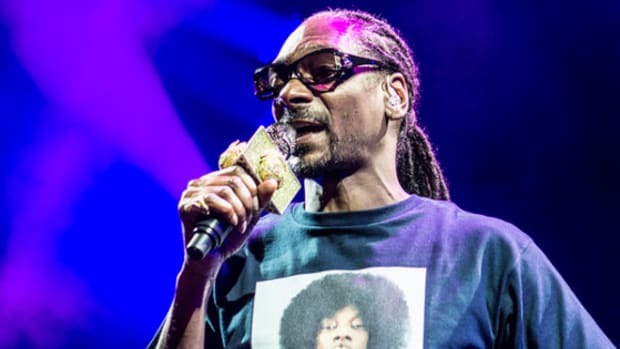 Update: An RIAA spokesperson has replied to our inquiry, stating, "Under the program’s rules, the artist needs to be compensated and there needs to be demonstrated consumer demand in the United States, either for an on-demand stream or a sale. A sale counts toward a certification if purchased directly by the customer or a business can purchase the album or song and offer it to fans who must take affirmative steps to acquire the album or song. 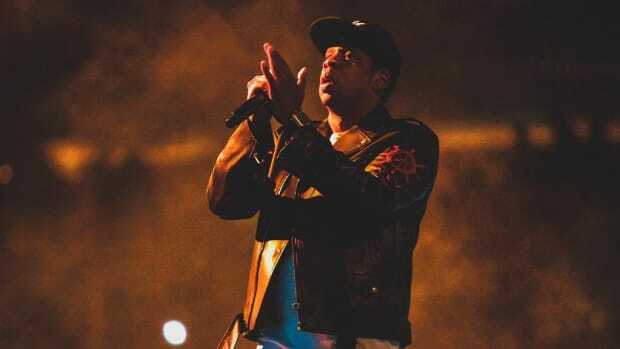 Fans participated, took action and downloaded JAY-Z’s album offered by SPRINT." So, basically, Sprint purchased one million copies of the album and made them available for their customers to download. Platinum, by any means necessary.